The Hill Country is famous for its abundant natural luxury: carpets of lush wildflowers, vaulted blue country skies, brilliant sunsets, and ripening Texan vineyards offset by the far-reaching arms of live oaks, quaint country roads, and breathtaking cliffs. 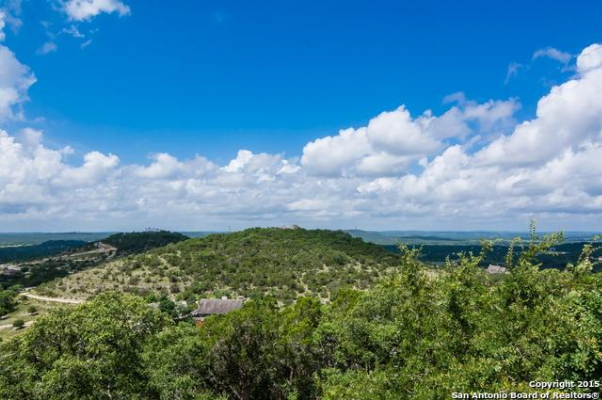 An oasis between the desert to the west and the pine forests to the East, The Hill Country is a coveted location, to say the least. In the midst of such a glorious landscape, it seems only natural that luxury communities would lay their roots in Hill Country soil as well. These homes convey a sense of rustic elegance: a well-crafted extension of their wild surroundings. 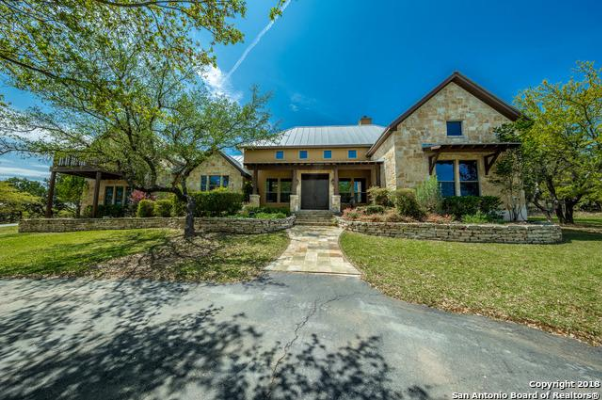 From expansive master-planned neighborhoods to private ranch-style dwellings, here are just a few of favorite luxury communities in the Texas Hill Country! 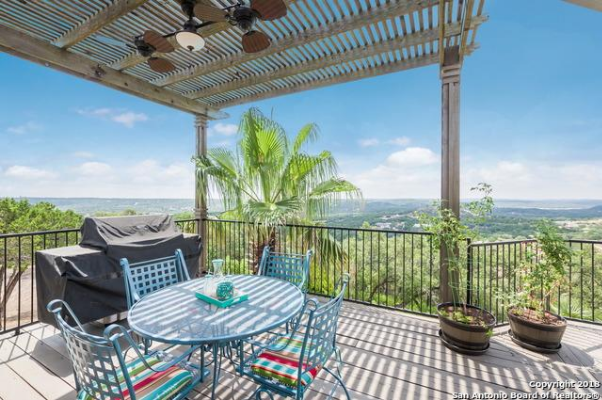 Located about 26 miles north of downtown San Antonio, Bulverde remains a relatively hidden Hill Country gem. 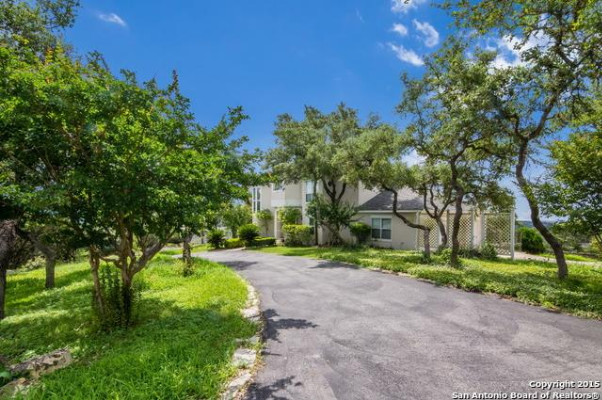 Just off of Hwy 281, this charming community is easily accessible, yet also tucked away in the widespread oaks of the surrounding landscape. 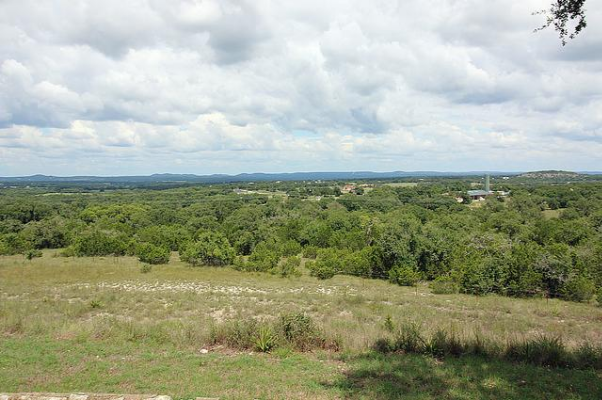 With a population of just over 4,600 people, Bulverde has been nicknamed "The Front Porch of the Texas Hill Country" and claims luxury neighborhoods like Rim Rock Ranch, which boasts a variety of home prices (ranging anywhere from mid-$400k up to $800k), parks and playgrounds, generous lot sizes (1-5+ acres), and a top-rated school system. 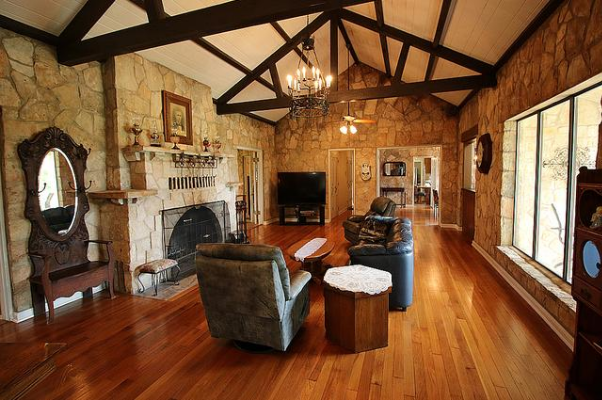 Click here to search for homes in Bulverde, TX. Named for the spring-fed creek nearby, this town truly lives up to its refreshing name, combining tight-knit community with a distinct luxury culture. The town’s population resides mostly in River Crossing and Cypress Springs, two beautiful neighborhoods in the Spring Branch area. A luxury golf course community offering large homes and gorgeous views, River Crossing is perfect for anyone seeking both luxury and natural beauty. 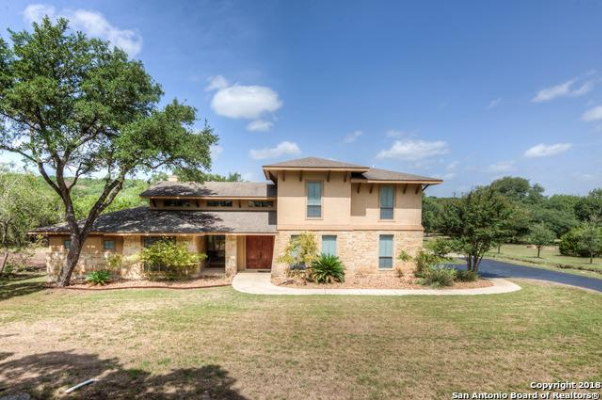 Featuring a PGA-quality golf course, resort style pool, tennis and basketball courts, a children’s playground, fitness center, and walking trails, this community also offers easy access to the Hill Country’s wild beauty and adventurous culture. With a minimum lot size of 1 acre, this community features expansive homes ranging in price from $300k to over $1 Million. On the other side of Spring Branch, Cypress Springs is an expansive subdivision offering almost 500 properties on multiple acreage home sites. 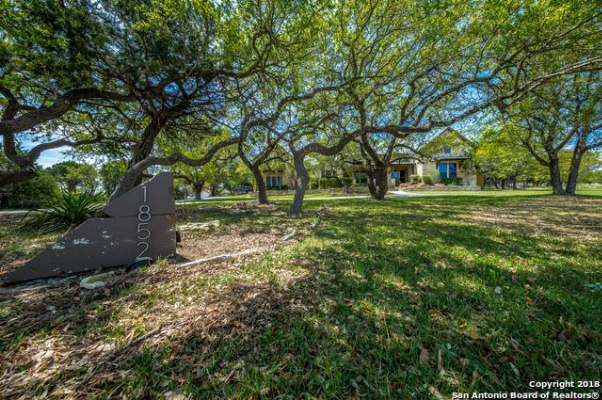 Amenities include a gated six-acre park, Guadalupe River waterfront access, and far more. 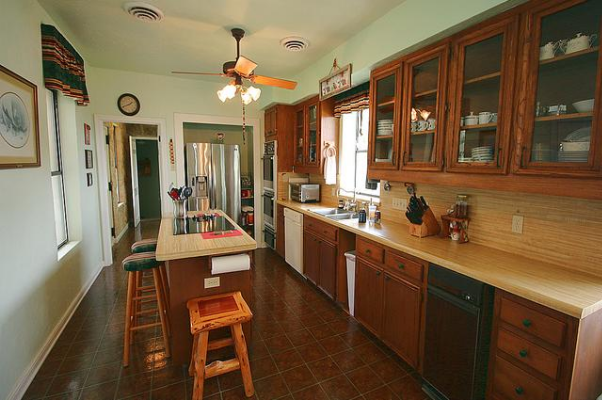 Homes range in price from the mid-$300,000s to upper $400,000s. If you’d like to build your own home, land plots begin in the $100,000s. 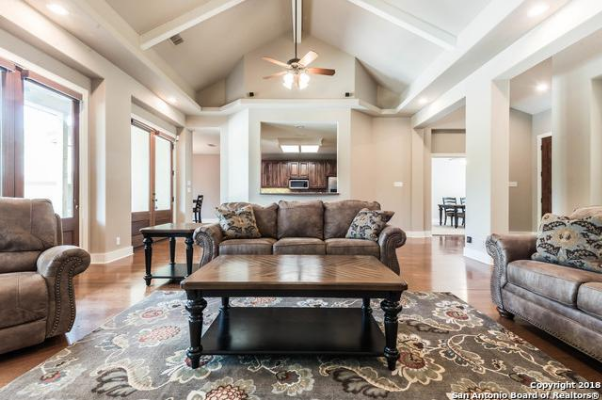 Click here to search for homes in Spring Branch, TX. Extending from the edges of its namesake waterway, Canyon Lake is a widespread area boasting gorgeous views, incredible homes, and plenty of opportunity for adventure. In this area, we can’t help but spotlight Cascada at Canyon Lake, a custom home community that has created a truly unique luxury lifestyle. 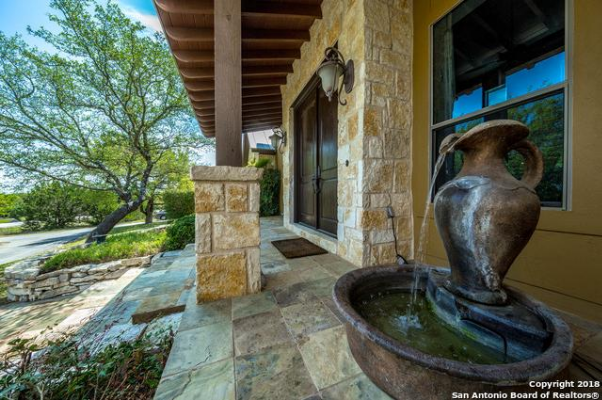 Cascada offers fantastic amenities, classic Hill Country tranquility, and lush properties (with access to streams, lakes and parkland!). 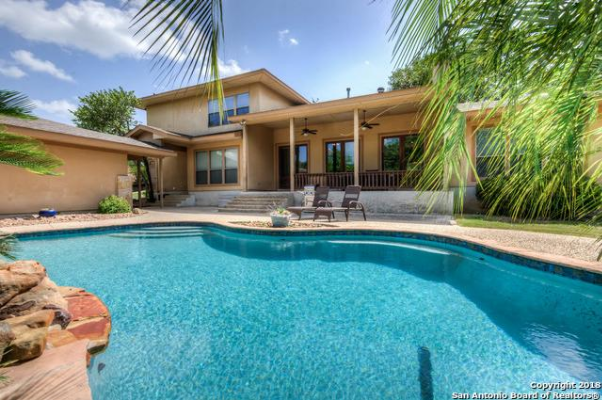 Click here to search for homes in Canyon Lake, TX. 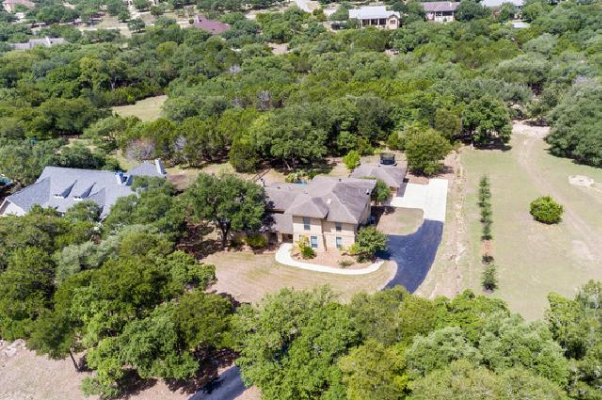 If the concept of a master-planned luxury community isn’t your thing, the Hill Country offers plenty of private homesteads! 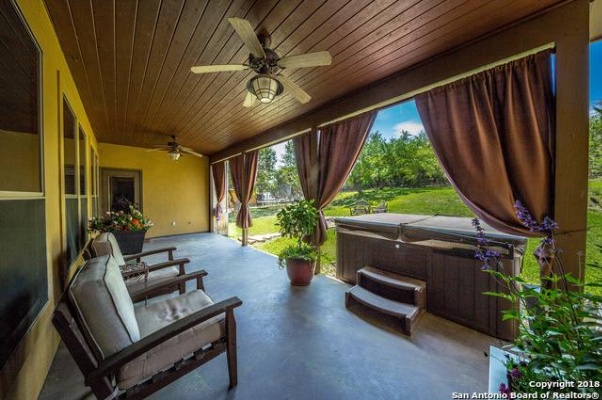 Like the Historic Blanco home below, the area’s wide-open space offers plenty of standalone properties for anyone seeking their own private getaway. With a growing craft beer scene and status as the “Lavender Capital of Texas”, Blanco is truly a Texas classic. 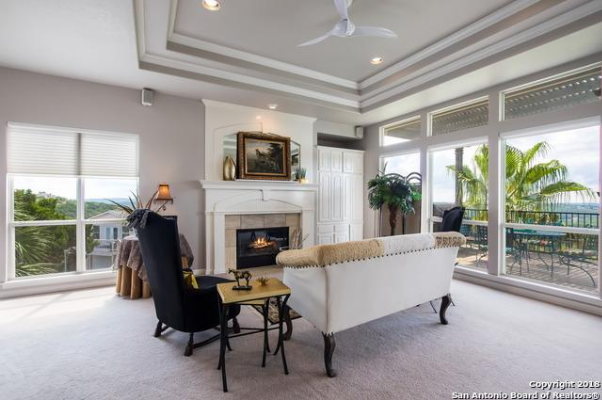 Located approximately 50 miles north of San Antonio and west of Austin, this community boasts a small town mentality with easy access to the big city. And what would a Hill Country town be without a signature waterway? The town is the proud namesake of the sparkling Blanco River. 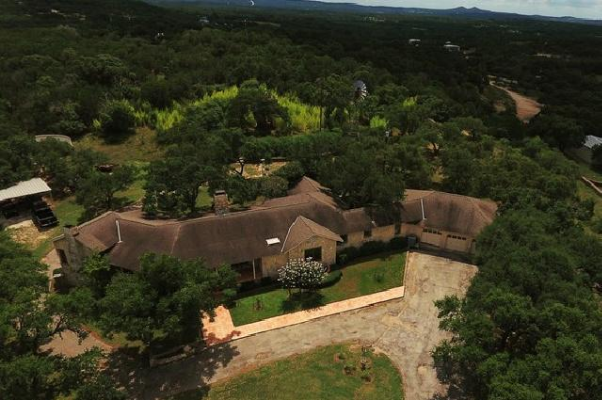 Click here to search for homes in Blanco, TX. When an unparalleled natural landscape intersects with impeccable luxury, the result is uncanny. Within these gorgeous neighborhoods and communities, the landscape leads seamlessly into architecture and wild beauty can be found in both hilltops and cul-de-sacs. Contact one of our expert REALTOR®s to begin exploring for yourself! Plus, download our exclusive Buyer’s Guide to discover tips written specifically for the Hill Country buyer. subdivision:A housing development that is created by dividing areas of land into individual lots that are sold or leased.